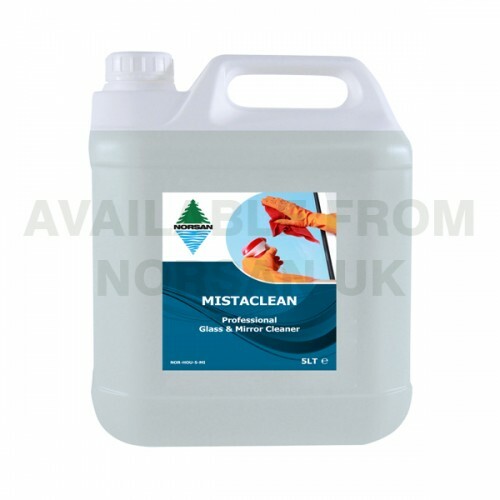 Multi-purpose cleaner for glass, ceramics, tiles, mirros and windows. 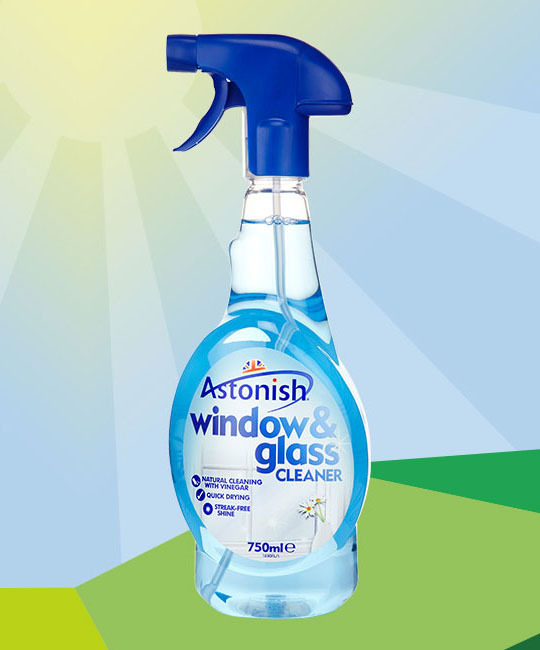 5in1 window and glass cleaner, leaves surfaces with a streak free shine. 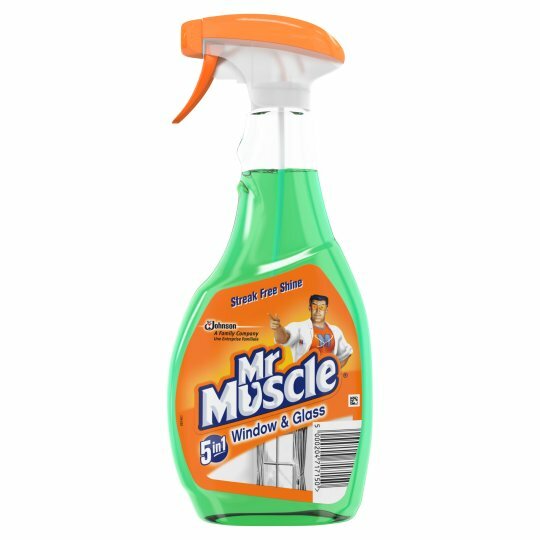 For use on windows, mirrors and other glass surfaces. 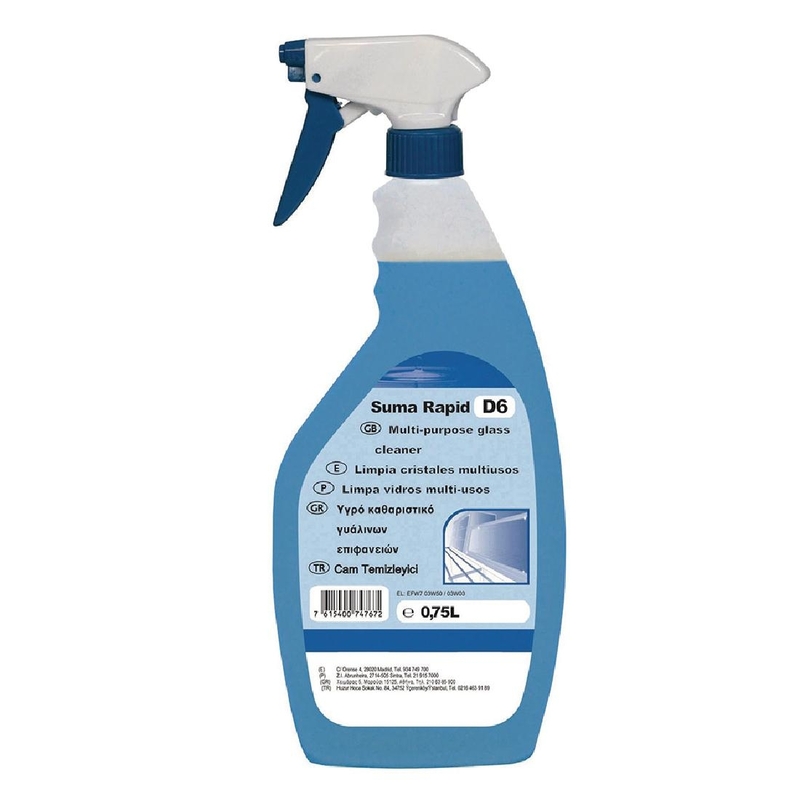 Multi-surface cleaner for glass and water-resistant hard surfaces. 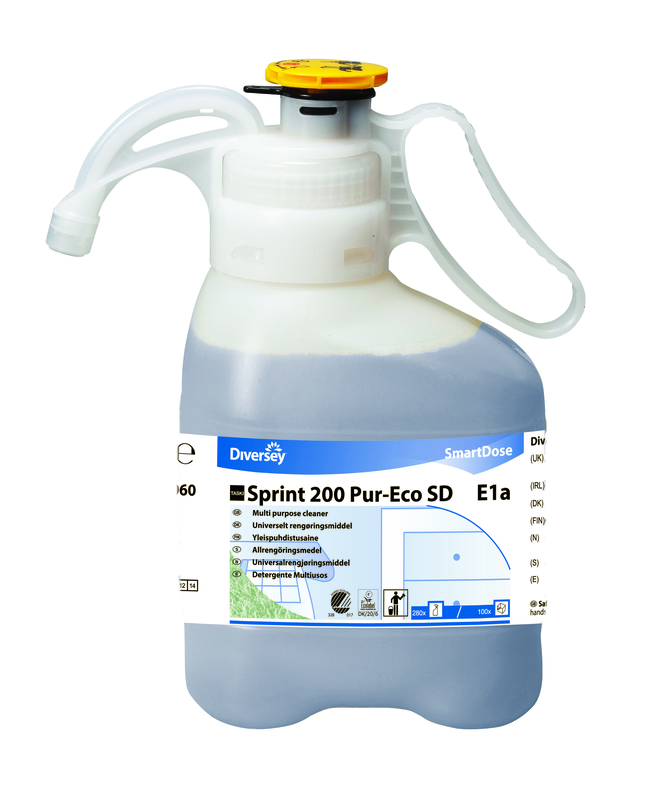 For use with Johnson Diversey Divermite dispenser. 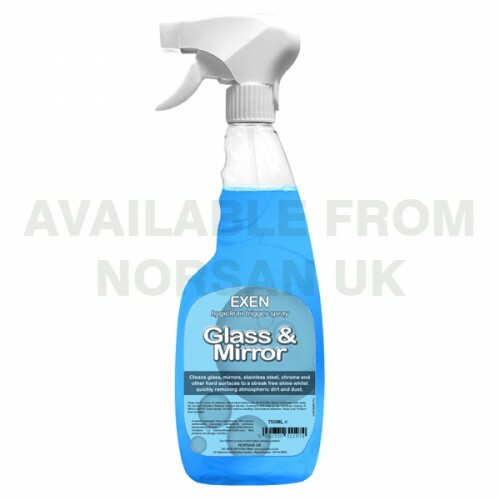 Professional glass, mirror and hard surface cleaner with special compounds formulated to cut through stubborn marks, dust, grease and grime. 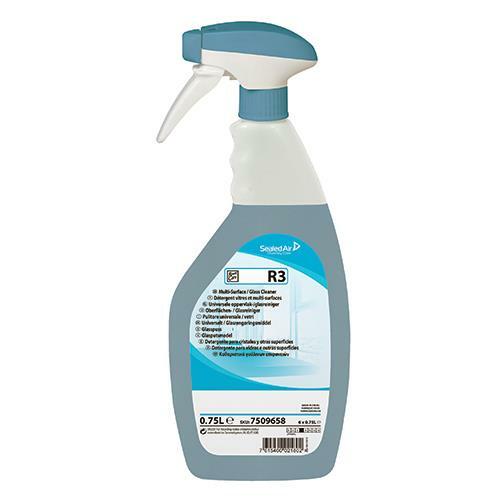 Cleans glass, mirrors, stainless steel, chrome and other hard surfaces to a streak free shine whilst quickly removing atmospheric dust and dirt.